PM Oli to open breakthrough of BBDMP’s tunnel construction works - Integration Through Media ....! 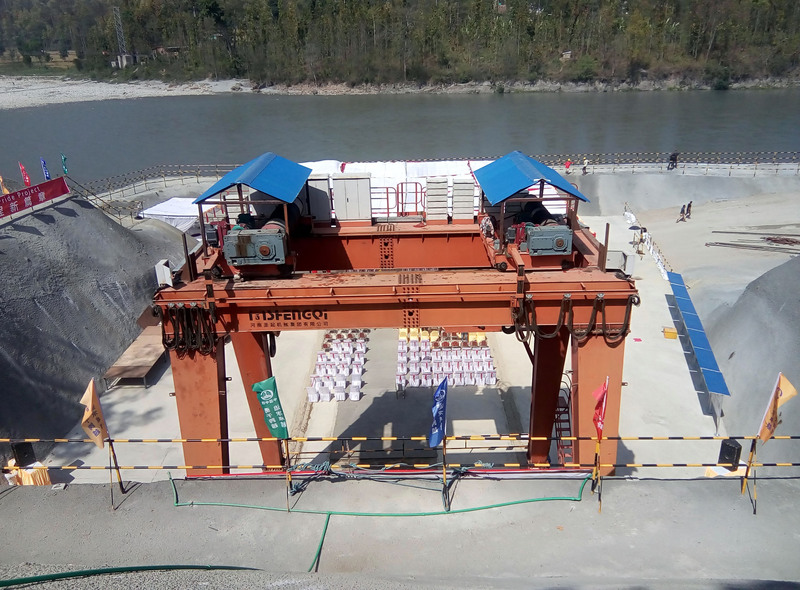 SURKHET: Prime Minister KP Sharma Oil on Tuesday is scheduled to make a breakthrough of the tunnel of Bheri Babai Multipurpose Diversion Project (BBDMP). The prime minister will pull out a tunnel boring machine (TBM) inside from the project tunnel by switching an electric button. The tunnel construction works were undertaken with a help of a TBM by the Chinese-based company China Engineering Overseas Group Co Ltd (COVEC). It completed the works before a year of the deadline. According to project chief Sanjib Baral, the breakthrough programme has been planned for 11:00 am at Chiple of Bheriganga municipality-11 which remains as an entrance to the project site. The works had begun in mid-November 2017. The tunnel starts from Hattikhal, the bank of Babai River and ends at Chiple, the bank of Bheri River. This is the first project where the TBM was used and it turned out to be successful. Before this, drilling and blasting methods were in use in Nepal for tunnel construction works. The company agreed to construct the tunnel at a cost of 10.5 billion. It is estimated to cost Rs 33.19 billion to complete the project. There is target of completing all the project-related works by 2079-80 BS.